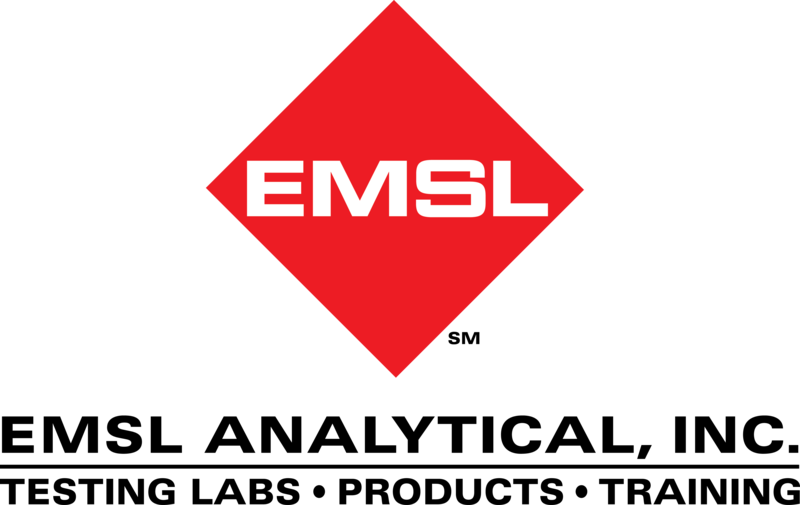 Environmental professionals, building science consultants, facility and property managers, and health and safety professionals involved with Legionella issues are invited to take part in a one-day workshop being offered by EMSL Analytical, Inc. This training is being held on Thursday, November 8th in Fort Lauderdale, Florida. Registration will begin at 8:30 AM followed by the workshop from 9:00 AM to 4:00 PM. The one-day workshop will be held at the Courtyard Fort Lauderdale North/Cypress Creek, which is located at 2440 West Cypress Creek Road North in Fort Lauderdale, Florida. This course is being offered by EMSL at no cost to industry professionals, but registration is required, as it is expected to attract industry professionals from across Florida and other parts of the country. To view our workshop PDF, please click here. To register or learn more about this upcoming event or other training opportunities and laboratory services offered by EMSL, please click here, call (843)737-6955 or email jmazonas@EMSL.com .